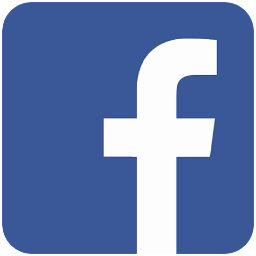 Watt : 30W 40W 50W 60W. 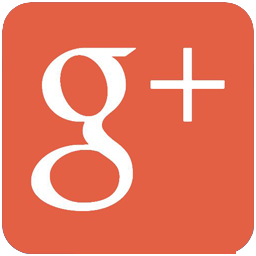 Power Factor : > 0.95. Life Time： over 50,000 hours. CCT : 2700K 3000K 4000K 5000K 5700K etc. 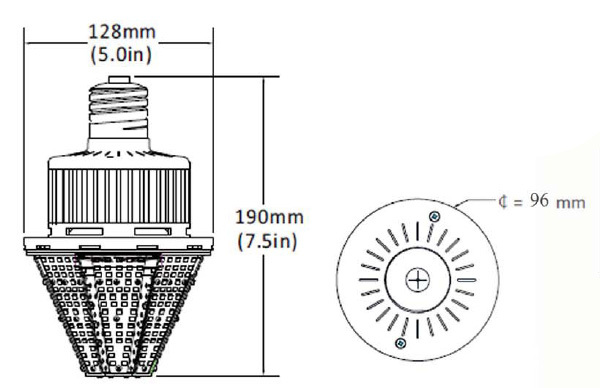 LED canopy retrofit bulbs are our patented design to meet the needs for parking garage lighting，gas station lighting,low bay lighting, to replace MH HPS HID lamps from 100W-175W. 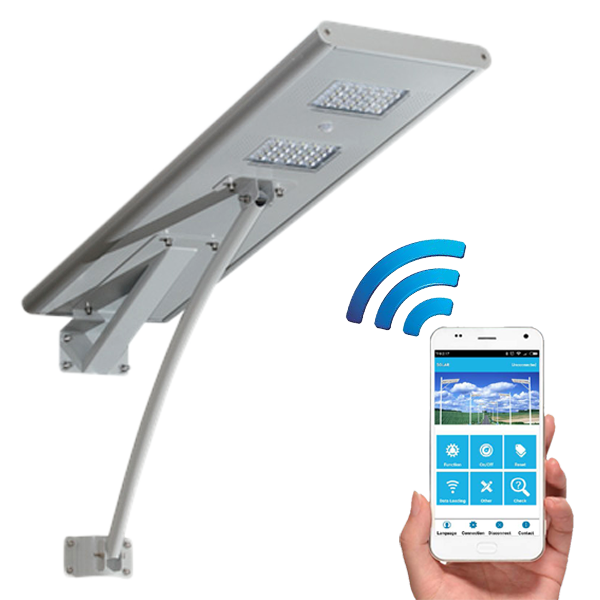 With special beam angle design at 360degree horizontally and 180degree vertically, pushing most of the light down,with less lost inside top of the fixtures.It is customized for all types of garage canopy,gas station canopy and low bay canopy lighting fixtures. 1)Fin aluminum sink heat dissipation system. 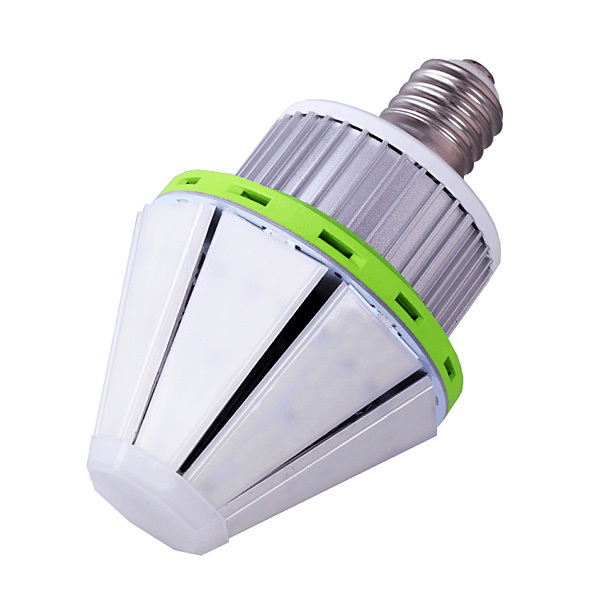 2)IP65 driver, moisture proof, insect proof. 3)Built-in short circuit/over current/over temperature protection IC. 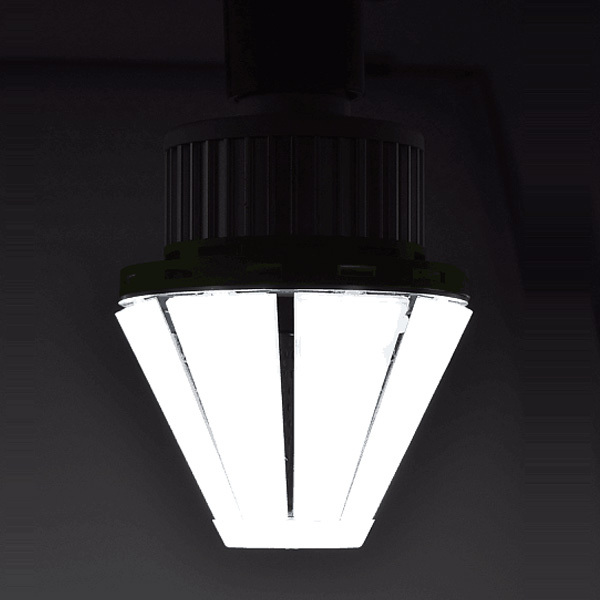 4)E39/E26 self-ballasted lamp, more energy saving. 6) UL DLC listed with 5 years warranty. 3) EMI circuit with built-in 4KV surge protection. 4) Toshiba Mos, 10A 800V. 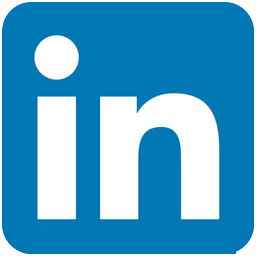 5) aluminum shell for better heat dissipation. 6) filled with Smidahk Pottin, insect proof, moisture proof. 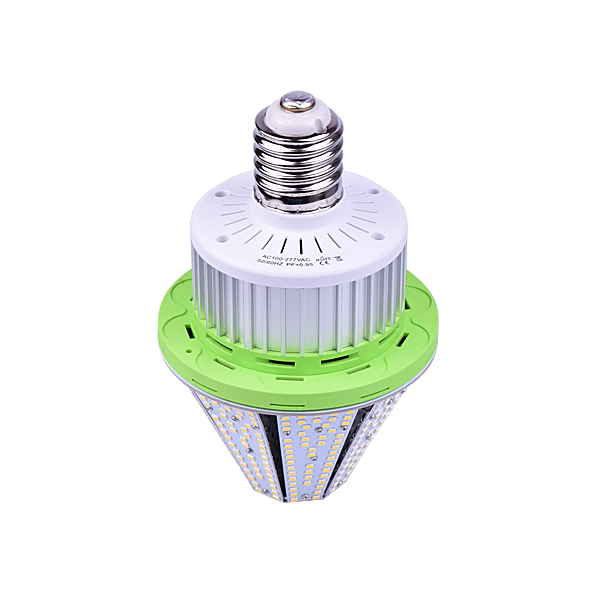 With special beam angle, our LED canopy retrofit bulb is able to direct most of the light down to the ground, to cut light loss inside top of the fixture. 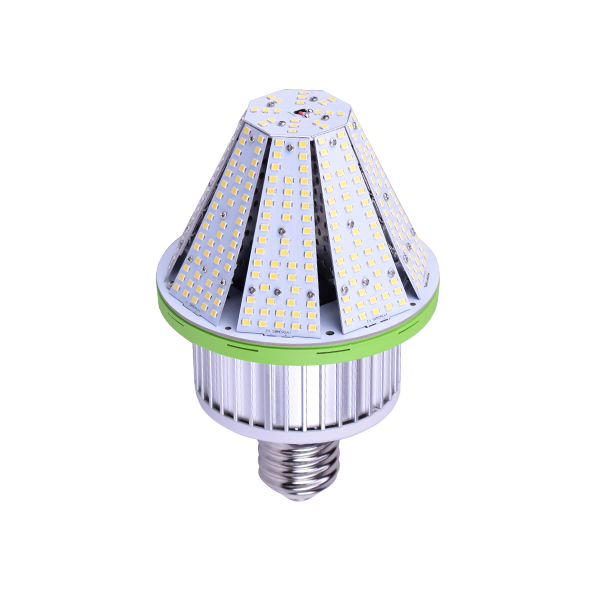 And that is where we make great difference over the regular straight corn lamps in the market, more efficient and energy saving ! 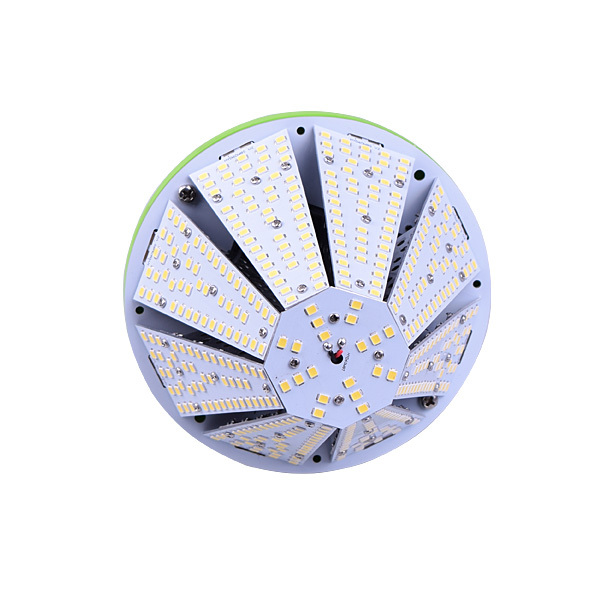 LED canopy retrofit bulb is perfect for base down type lighting fixture, outperform regular straight corn lamps in lighting efficiency and energy saving. If you are still using corn lamps for such applications, think again ! 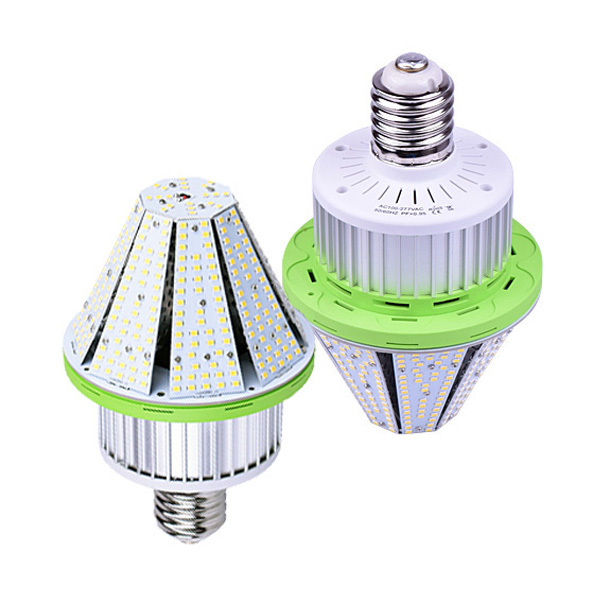 LED canopy retrofit bulb is mainly for indoor outdoor parking garage canopy lighting fixture,explosive lighting fixture, gas station lighting fixture, pole top lighting fixture with base down MH HID HPS lamp.Such as Hubbell Lighting canopy luminaire,Whiteway Civic Series Fixture,LSI Scottsdale Series Fixture etc. It generates dark sky friendly lighting for outdoor post top lighting fixtures with base down application. UL/cUL & DLC CE ROSE etc. Parking garage canopy lighting/low bay lighting/ post top lighting etc. 480mm X 480mm X 350mm. 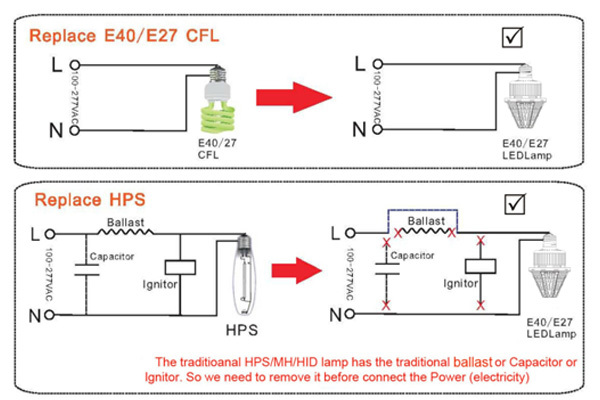 Note: When install our LED bulbs to MH HID HPS fixture, ballast must be removed or by- passed . Eliminating the ballast saves additional costs related to maintenance, energy consumption and performance. Additionally, by-passing ballast will insure no RFI interference or audible buzz. 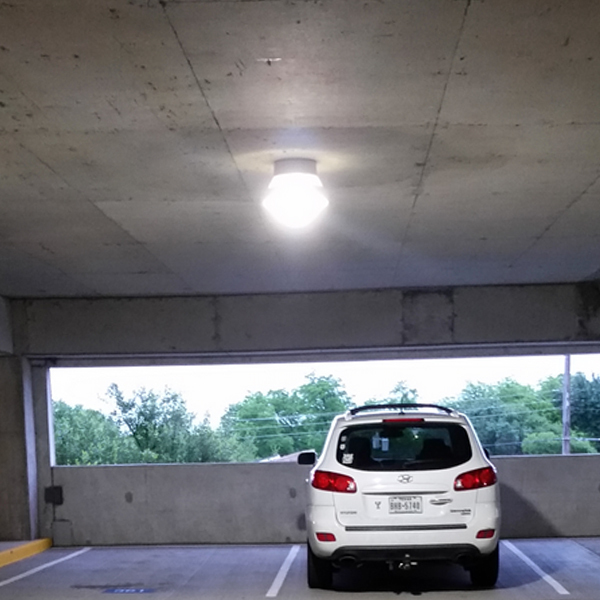 Self-ballasted LED parking garage canopy retrofit bulb.